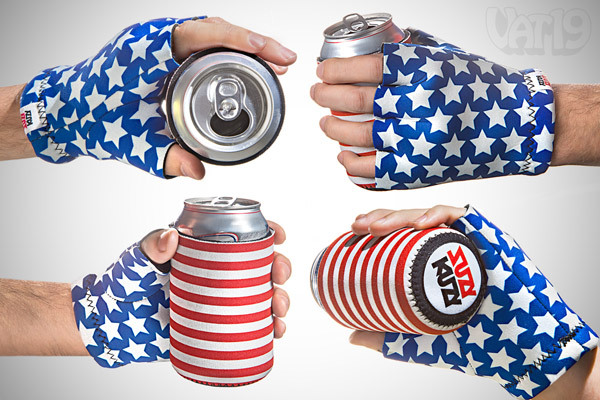 The star-spangled koozie that's attached to your hand. Nothing belts out "professional" like our USA Beer Mitt Koozie. 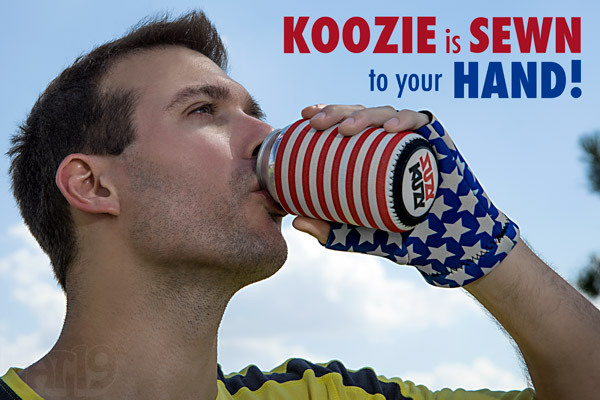 This unique drinking device not only keeps your beverage cool, but it also ensures that it never leaves your hand — because the koozie is physically attached to your hand! The star-studded glove is sewn to the striped beer koozie ensuring that you'll never lose track of your beverage. 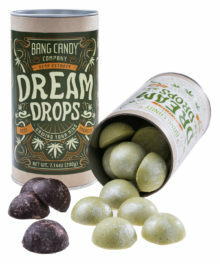 It should come as no surprise that this amazing product was designed in Detroit. Fits left hand only. You'll have to pry that beer from my cold, dead hand! The USA Beer Mitt Koozie is beer-drinking excellence epitomized. The glorious and star-spangled mitt is physically attached to the beer koozie. Simply put, you can never lose your beer. Because it's attached to your hand. With science. And thread. The magic of the Beer Mitt is that the beer is (until emptied) permanently attached to your hand. 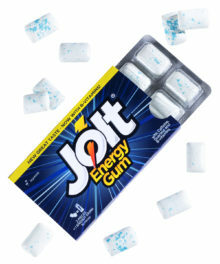 You thought it was a myth. And you done thought wrong. Legend has it that a young man from Springfield conjured the idea of the Beer Mitt Koozie after suffering a lopsided defeat in a game of Edward Fortyhands. Truth be told, it was the amazing lady who defeated the young man from Springfield that invented the USA Beer Mitt Koozie. 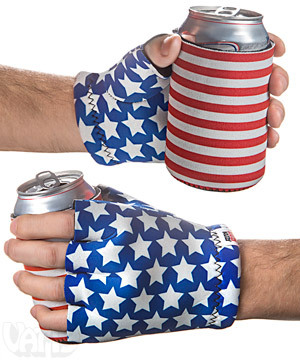 Simply slip the Beer Mitt on your hand and enjoy ice cold beverages ensconced in the pageantry of the American flag. The Hillbilly Handshake is a complex endeavor that should not be taken lightly. 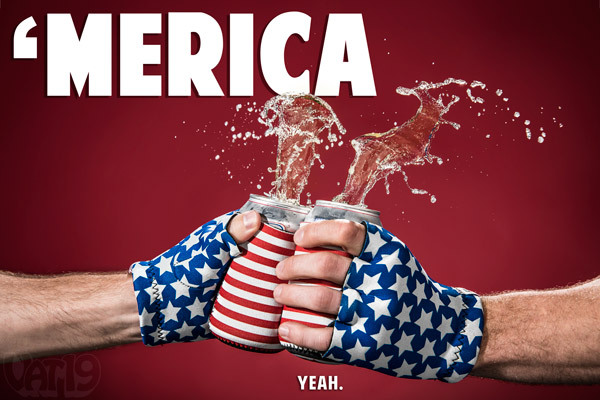 The USA Beer Mitt Koozie inspires awe in all who see it. Thankfully, it's attached to your hand. Otherwise, your friends would surely steal it from you. Wear your USA Beer Mitt Koozie to your next corporate event and expect a promotion post-haste. 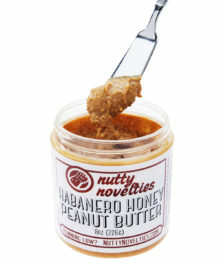 Question: Is it only available in a left-handed version? Question: This seems very red neck / hillbilly / hick / hayseed / yahoo. Answer: Oh, you bet it is! And that's -1 point for not asking a question. Question: I don't get it. How does it work? Answer: The neoprene glove is physically sewn to the neoprene beverage holder. Thus, the beverage is attached to your hand. Much easier than duct tape, right? Question: Do I have to drink beer with it? Answer: No. You can drink any beverage with the USA Beer Mitt. But, it's a bit amateur to drink a Coke Zero from a koozie this awesome. Question: Doesn't this encourage irresponsible drinking? 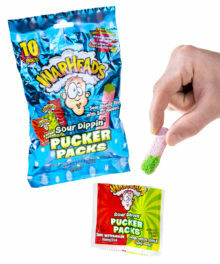 Answer: Methinks Kid Rock has that market cornered. As we've said before, we're not the moral police. We're the awesome police.